Hammill at his most epic. What a ****ing voice. 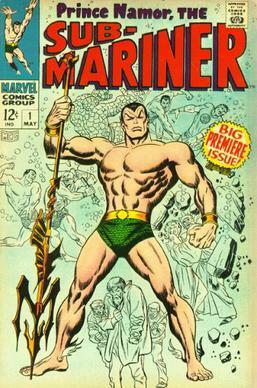 The Sub Mariner? Sounds like a comic book reference. Came to my mind as well, but most likely not. "No Way Back to Eden"